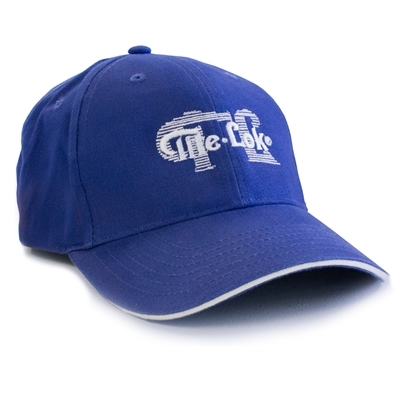 One size fits all adjustable Tite-Lok hat. Available in blue or red. Embroidered Tite-Lok logo.